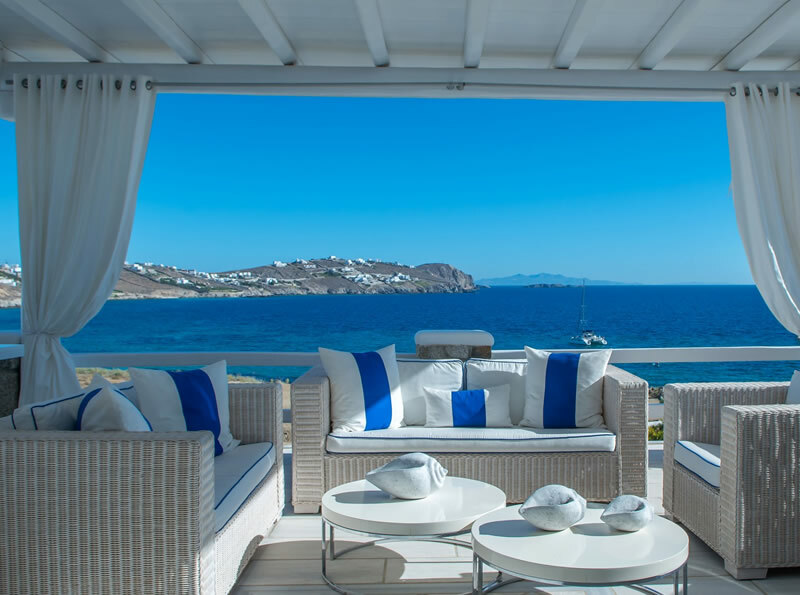 The Delight Boutique Hotel Mykonos offers everything that you would want for a romantic getaway on this incredible island. 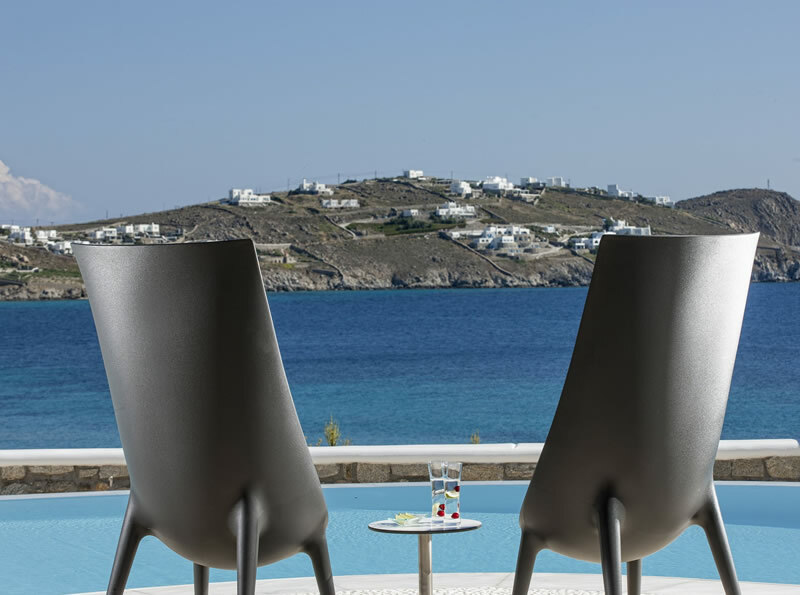 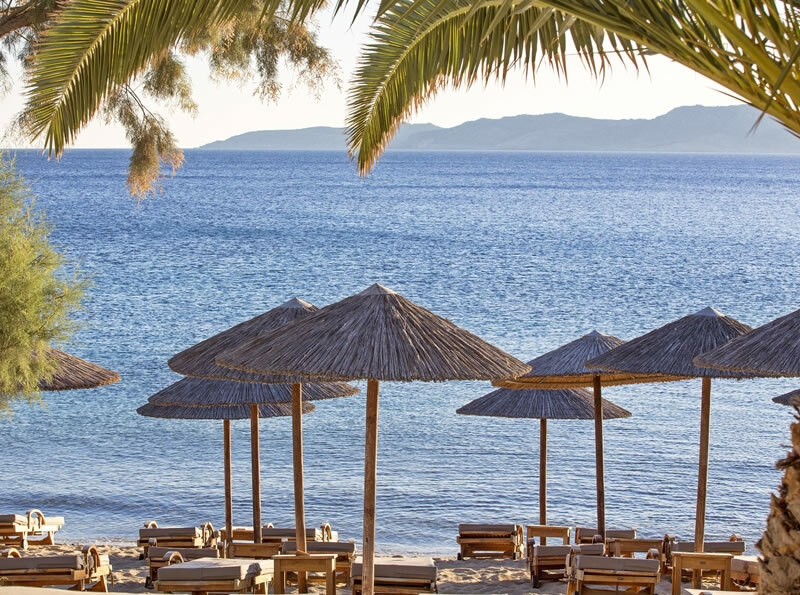 Part of the ‘Small Luxury Hotels of the World’, this hotel enjoys a serene location overlooking the Aegean Sea and Delos island and is just a few kilometers away from Mykonos’ main town. 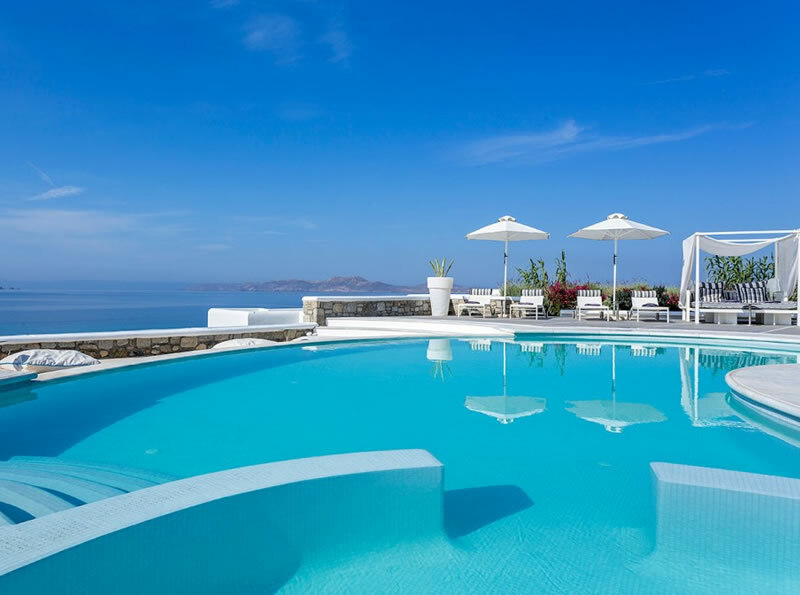 The hotel offers only 18 suites as well as an outdoor pool and private spa room. 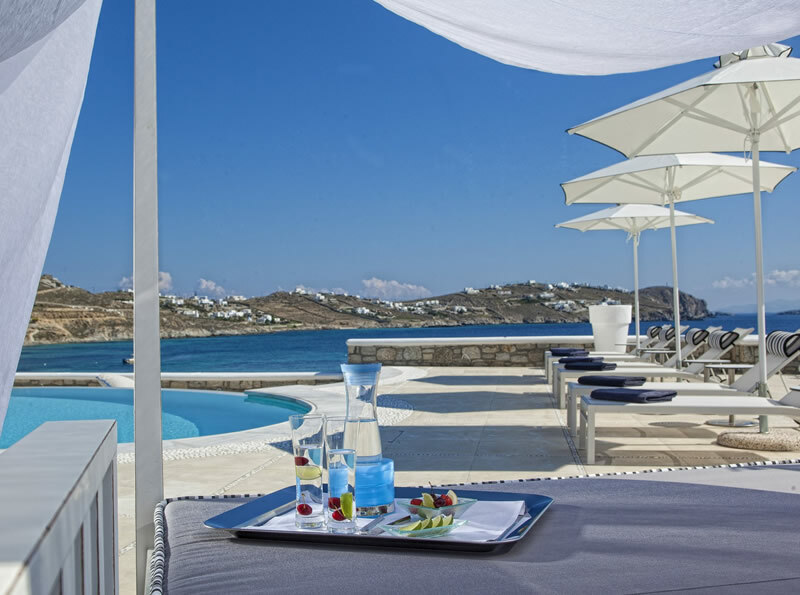 Guests can enjoy a rich breakfast and light lunches at the poolside lounge/restaurant and by night will be delighted by the gastronomic experience at the gourmet ‘Authentic’ restaurant. 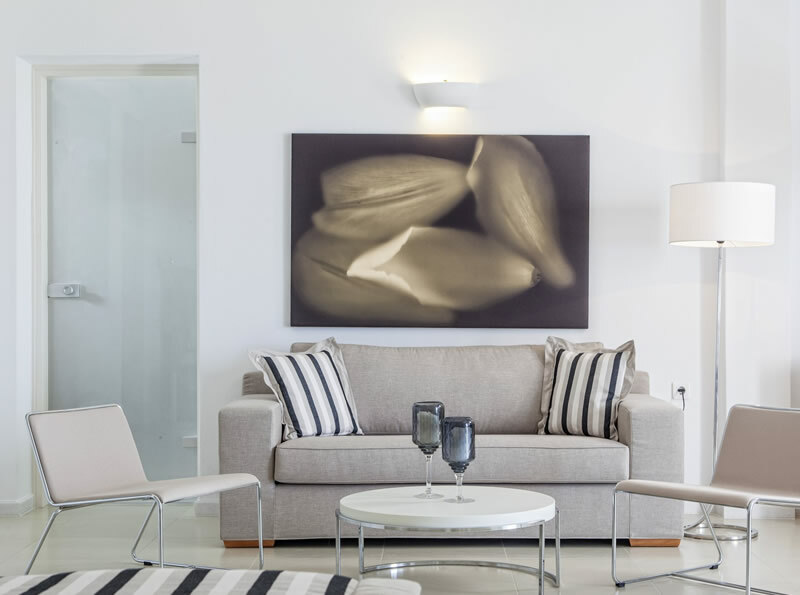 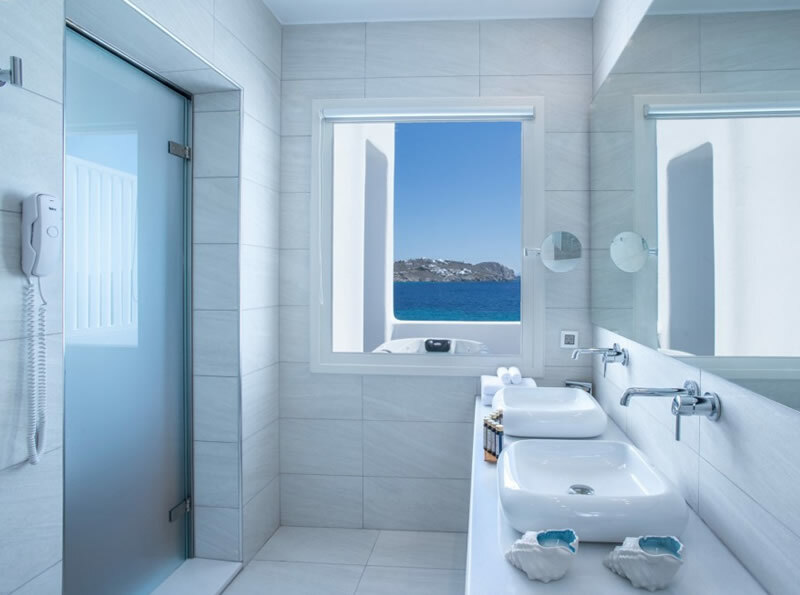 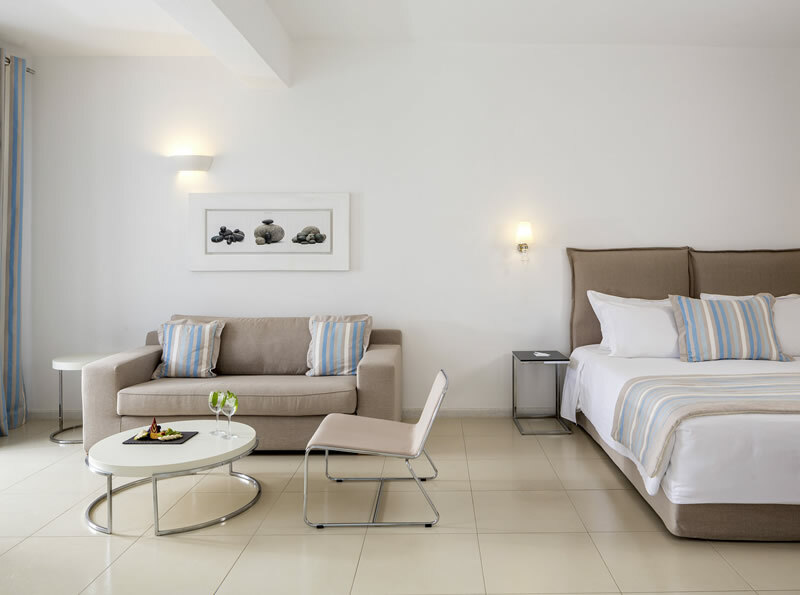 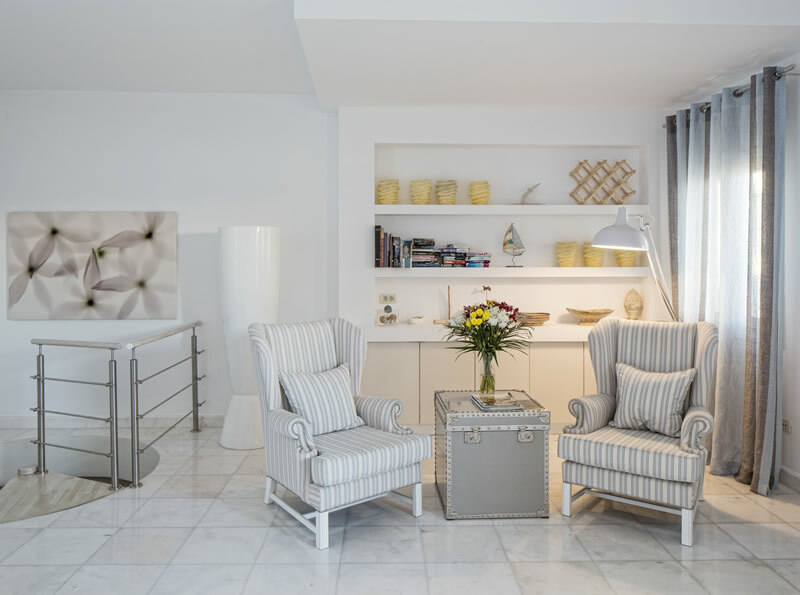 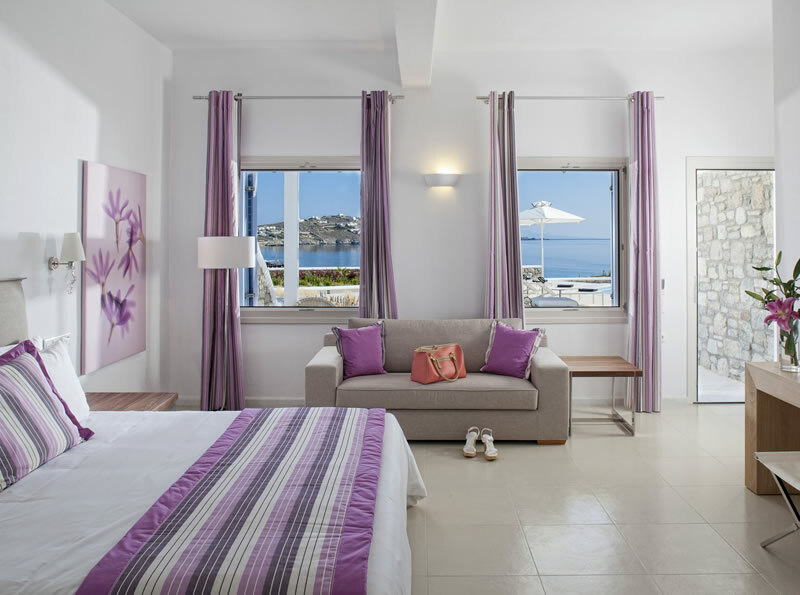 The Delight Boutique hotel is an excellent choice for relaxing escape to experience the beauty and romance of Mykonos. 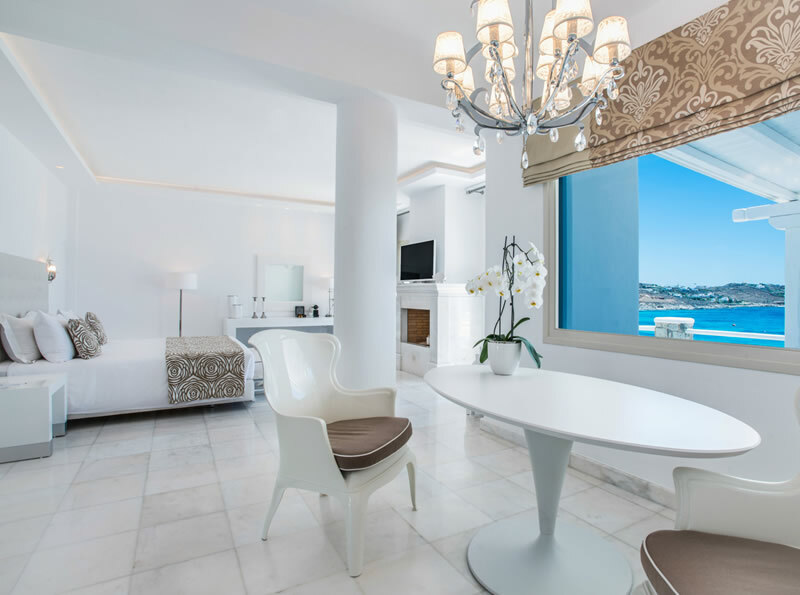 The 18 suites at this hotel feature terrace or veranda, free Wifi, air conditioning, flat screen satellite TV, mini bar, safe, luxury bathroom amenities and bathrobes and slippers.